The Growth Finance Awards will be the first event of its kind dedicated to recognising the role of the finance community in supporting SME growth ambitions in the UK. We’ll present 18 prestigious awards to recognise those offering more than finance. Over 400 guests will celebrate the industry at a black-tie dinner at the prestigious Royal Lancaster Hotel on Wednesday September 11. 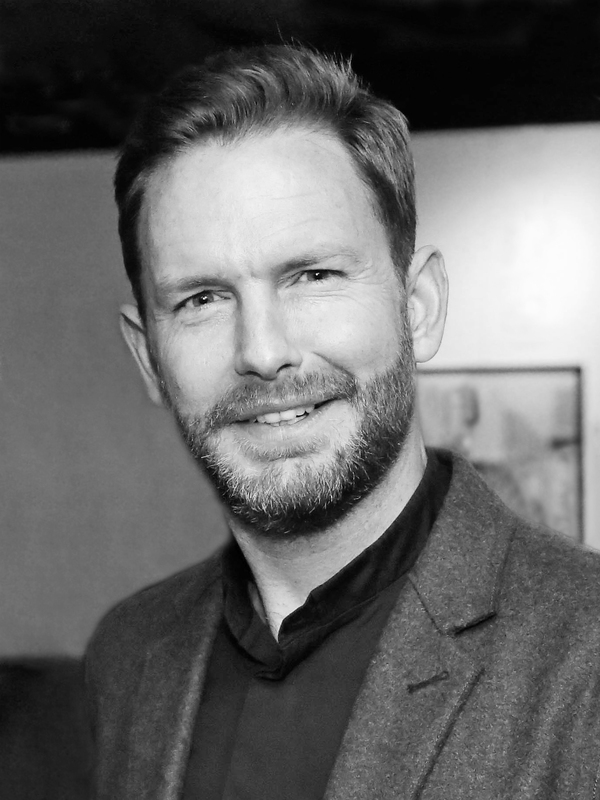 “The UK’s SME community has embraced all forms of growth finance to excel and expand, but its impact is rarely recognised. 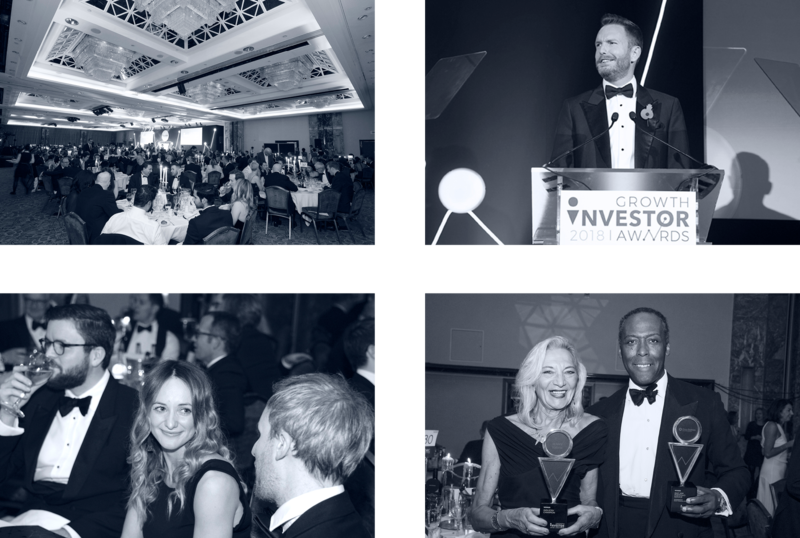 Our annual Growth Investor Awards brings 450+ industry leaders together at our ceremony each November in London and has become an annual feature in the diary. Recognising ‘impact beyond investment’, these awards highlight the value delivered to investors, businesses and the UK economy by investment providers, wealth managers, financial advisers, corporate investors, angel syndicates, investment platforms, and entrepreneurs. The hugely successful and highly respected Growth Investor Awards, now in its fifth year, is also organised by Intelligent Partnership and supported by a family of sponsors and partners.